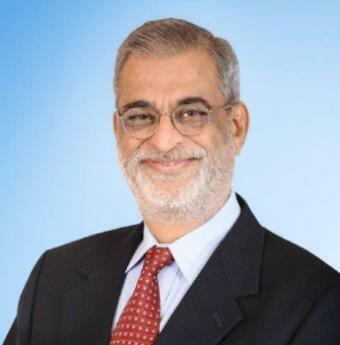 Vice Chairman & Managing Director, NIIT Ltd.
Joint Managing Director & Co-Founder, NIIT Ltd.
Sapnesh Lalla (CEO, NIIT Ltd.), is now in his 25th year at NIIT and has served in India and USA. 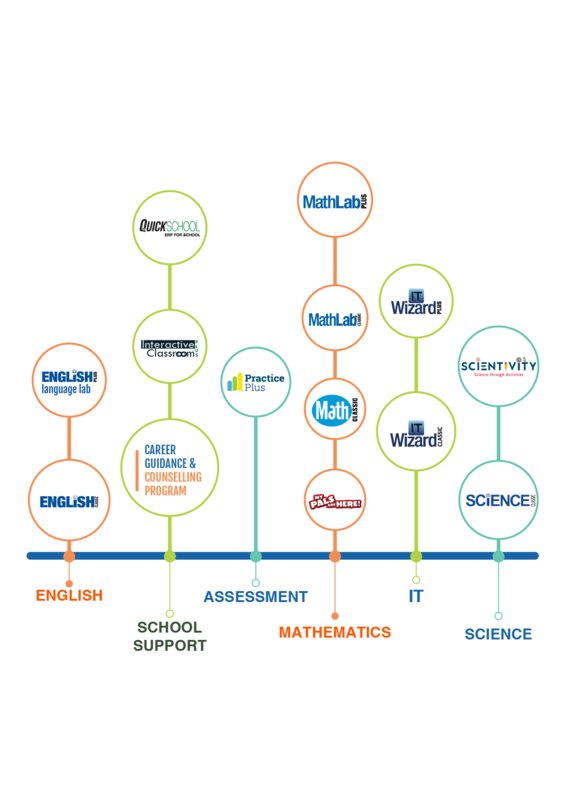 He started his career as a Project Lead in the Learning Content Development team in 1992. 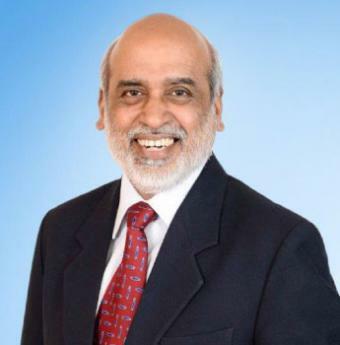 Anand Sudarshan has been a recognised leader in the education sector since the last 6+ years. He is a founding member of EDGE and the Vice-Chairman of EDGE's Vision Group. 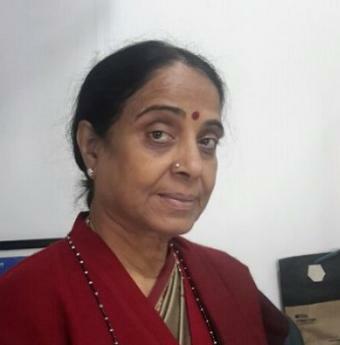 Mrs. Lata Vaidyanathan is a veteran educationist who stands dedicated and commited to the promotion of child-centred education. 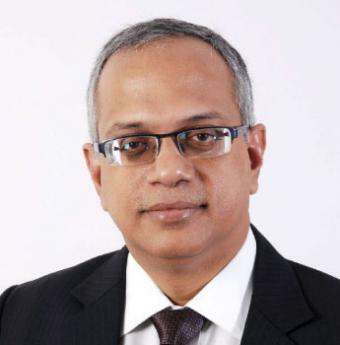 Pradeep Narayanan is the Head of MindChampion Learning Systems Limited (MLSL) - NIIT's K-12 school learning subsidiary. A post graduate in management from XLRI, Jamshedpur, Pradeep has extensive work experience of 36 years across companies like Oil and Natural Gas Corporation, Eicher GoodEarth Ltd, NIIT Ltd and Pradeep is also the founder of Admizzionz Campuz, a company engaged in career counselling and admission guidance for colleges in India, since December 2010. 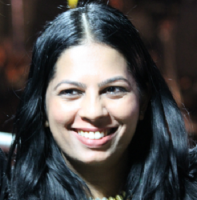 Leena is an accomplished HR professional with over 15 years of work experience in Human Resource Management. Her expertise has spread across roles in talent acquisition, performance management, talent development and mobility, people engagement and employer branding. She has been with NIIT for over 7 years. She leads the HR role at MLSL today. Over the last 14 years, Aravind has led verticals in education and IT in roles of project management, design and development. He has also led business development for MLSL in the past. Today he leads the customer service delivery and operations role at MLSL. 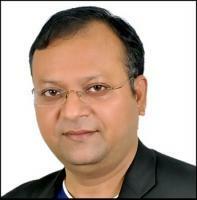 Umesh Gola is the Chief Finance Officer of MindChampion Learning Systems Limited. 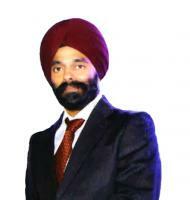 He is Chartered Accountant with 16+ years of experience with different businesses in telecom and education. 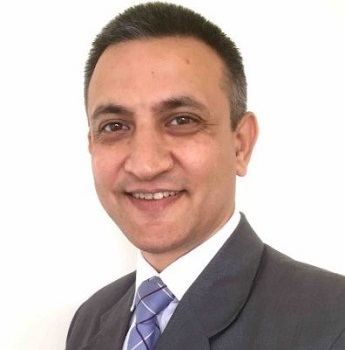 Gagan over the last 17 years, has managed service delivery, operations, process compliance and information systems in the education business at MLSL. Today he leads the revenue forecasting and sales administration role at MLSL.In the past he has worked with companies like Fiserv Inc and Panacea Biotec. He has an MBA from Amity Business School, Noida. Sanjiv has over 24 years of experience. 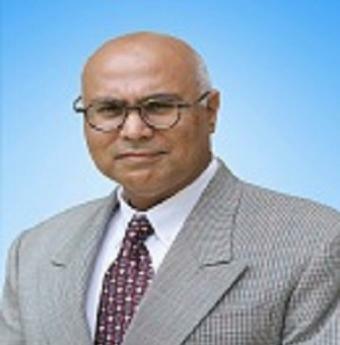 He is an experienced professional with expertise in strategic planning, business development and deployment of various Edutech programs and solutions for Schools (K-12), Universities and Academic institutions. He has led development of technology solutions for schools & higher education institutions by working closely with Government agencies, Ministries and various leading organizations worldwide that are passionate in delivering solutions to the education ecosystem. 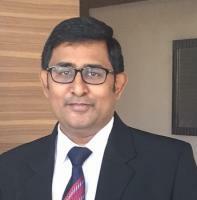 Ashish has around 18 years of qualitative experience in Project management, Setting-Up Grass Route Projects, Project finances, Client Interactions & Vendor management. 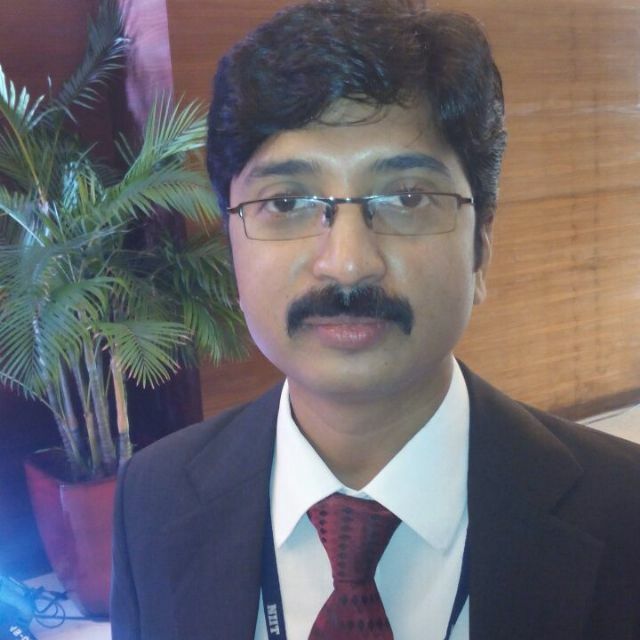 He has worked in different verticals and geographies in NIIT from ILS to GSA & ICS. Led end to end implementation and completion of Government School Projects in 4000+ schools under BOOT Model across Chhattisgarh, Gujarat and Maharashtra before moving to ICS in 2017 as Head – Collections & Legal Matters for MLSL. He is currently heading Collections, Learning Delivery Management and HO Operations at MLSL.